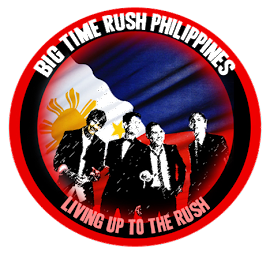 Go interact with fellow rushers at the Big Time Rush Philippines Forums where you can talk about anything and everything about Big Time Rush! A writer? 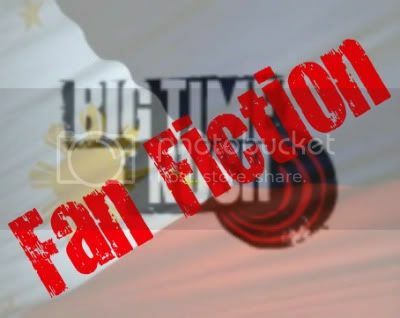 You could share your stories about Big Time Rush here! An artist? 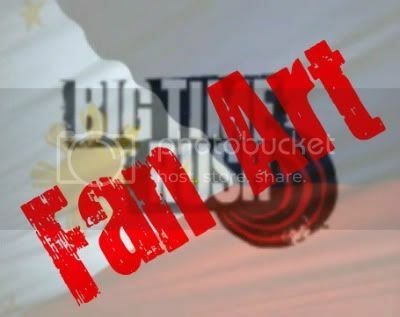 Go ahead an submit your most creative Big Time Rush sketches and compositions! 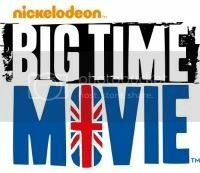 We'd love to see them! 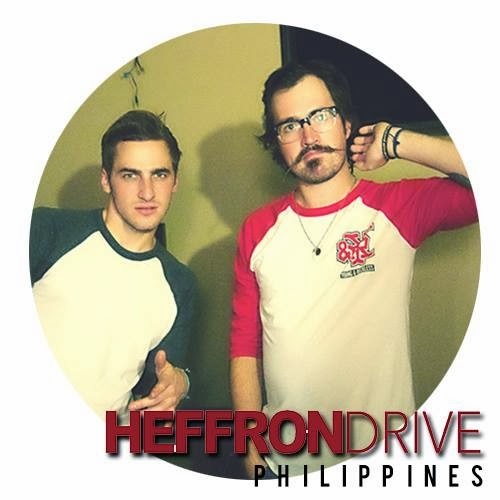 Pinoy Rushers game for Role Play? 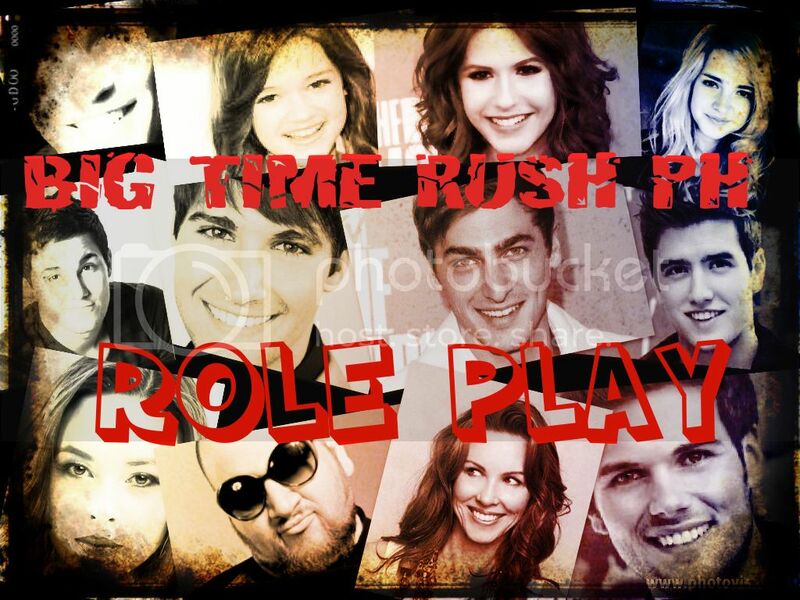 Actually, we've started the Role Play over the summer and it's really loads of fun though we'd like to add more characters to the role play so it'll be loads more fun and it is a way for us Pinoy Rushers to interact more! 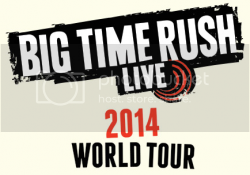 :)) Interested? 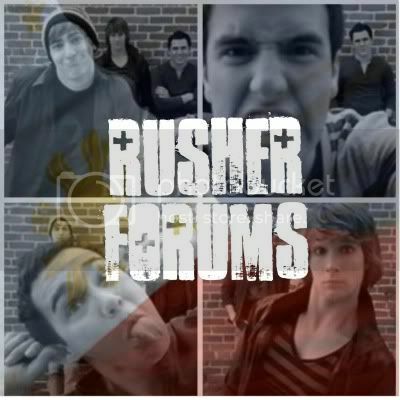 Just join our facebook group Pinoy Rushers and check our documents were the list of characters playable are listed.